Randolph County Economic Development Authority has voted to hire Retail Strategies to recruit retail and consult on retail. The Randolph County Economic Development Authority board voted to hire Retail Strategies, a retail-consulting firm out of Birmingham. Retail Strategies specializes in recruiting restaurants, hospitality and entertainment for an area. They have been an instrumental part in the development of Troup County, Ga., over the last seven years. 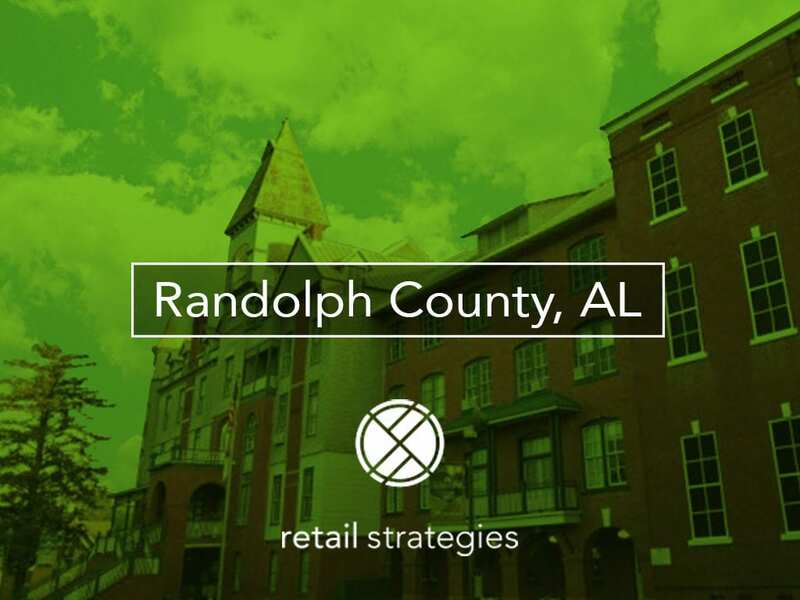 Retail Strategies is thrilled to partner with Randolph County, AL.